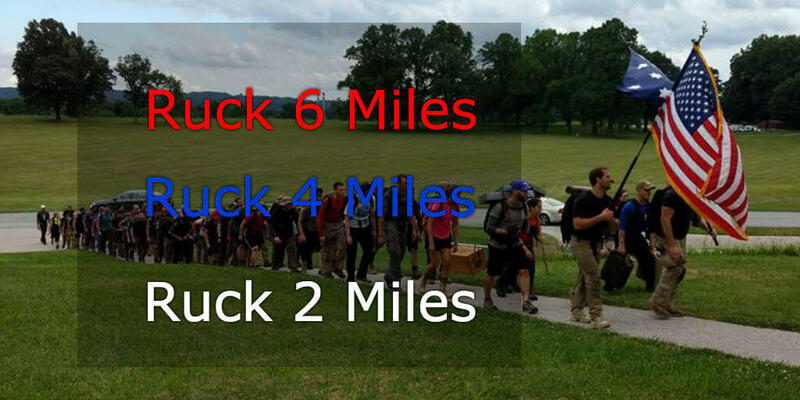 Ruck 6 Miles with your event weight. 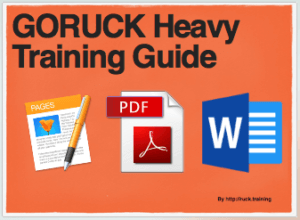 Ruck 4 Miles with your event weight. Ruck 2 Miles with your event weight. 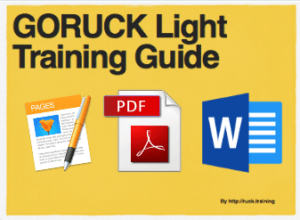 This is a lower distance ruck with no extra weight. Focus on pace and try to push it a little faster than you long distance pace. Shuffle across sidewalks and take a double-step every now and then. And practice smiling.